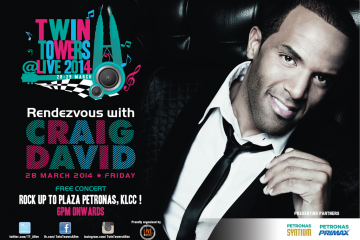 PET SHOP BOYS ARE FINALLY COMING TO KL!!! 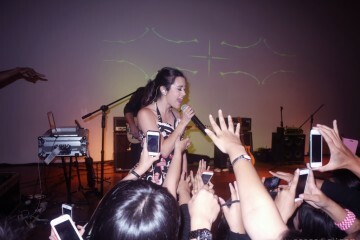 September 24, 2014 at 8.45pm. spectacular light and laser show and – of course – lots of hits. the UK and the world’s leading electronic music festival Sonar in Barcelona, Spain. studio album is something we have wanted to do for a very long time”. 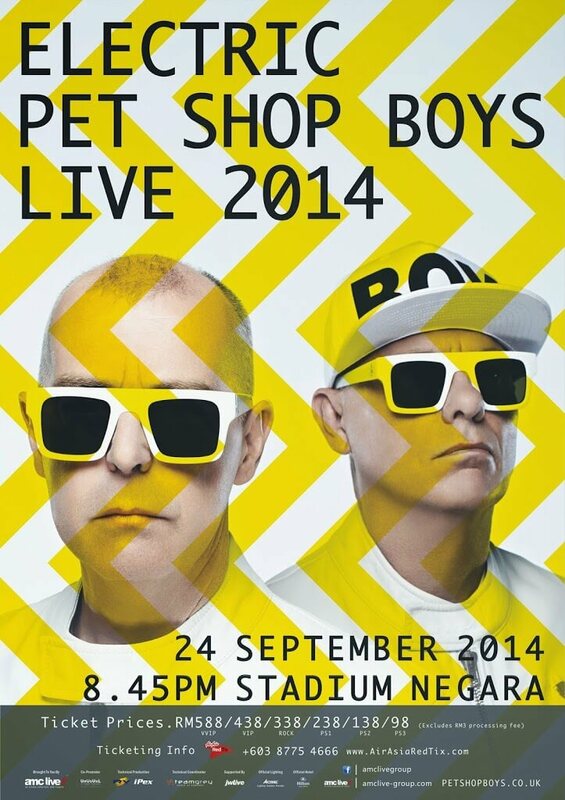 ELECTRIC PET SHOP BOYS LIVE 2014 is proudly brought to you by AMC Live Group.